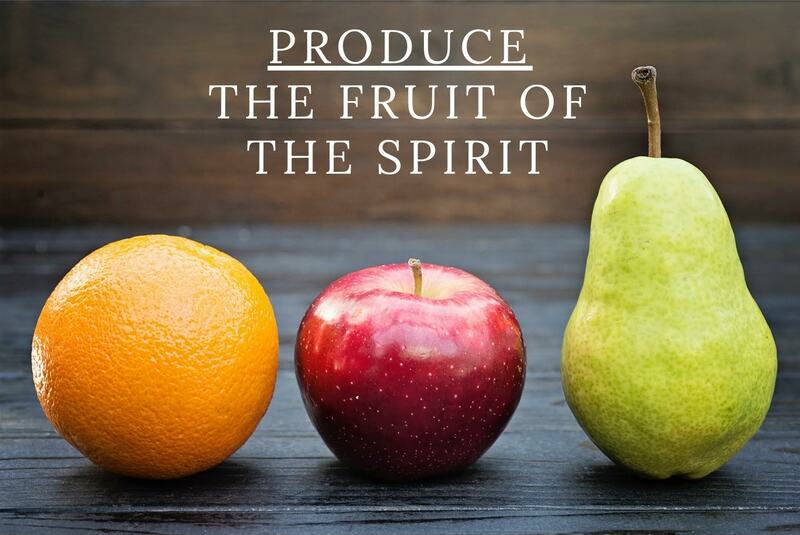 Point 1: You can either have spiritual fruit or religious nuts. Point 2: Your true fruit is whatever flourishes. Point 3: In order to grow seeds we must pull weeds.